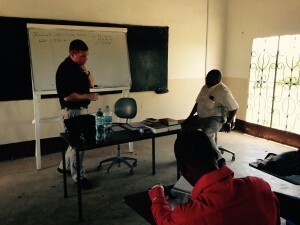 Training pastors in SELVD to serve because the harvest is plentiful…..
Dr. Peter Brock, pastor of St. John’s Lutheran Church in Decatur, IN, traveled to East of Lake Victoria Diocese in the Shinyanga district. 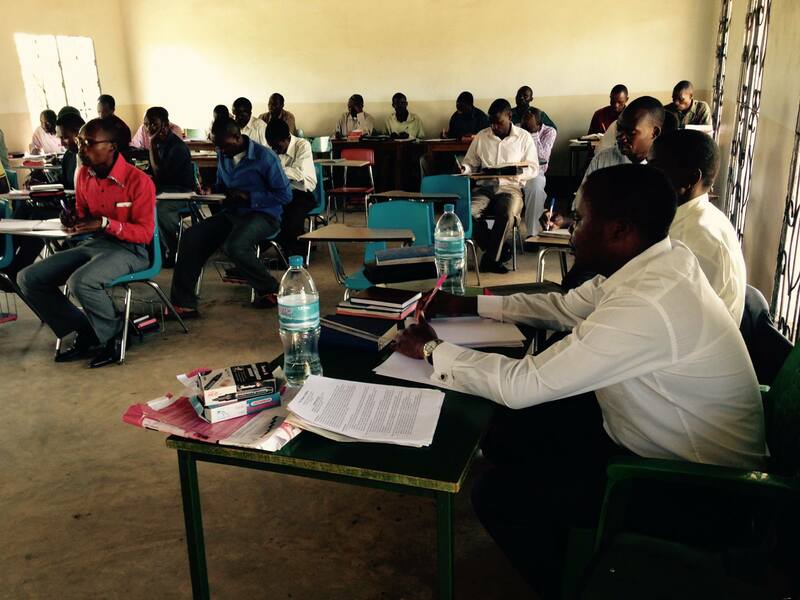 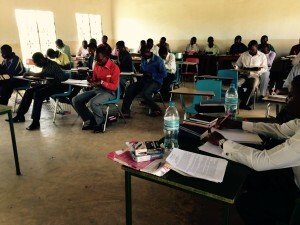 He spent two weeks teaching pastors at the Bishop Makala Training Centre in Negezi, Tanzania. 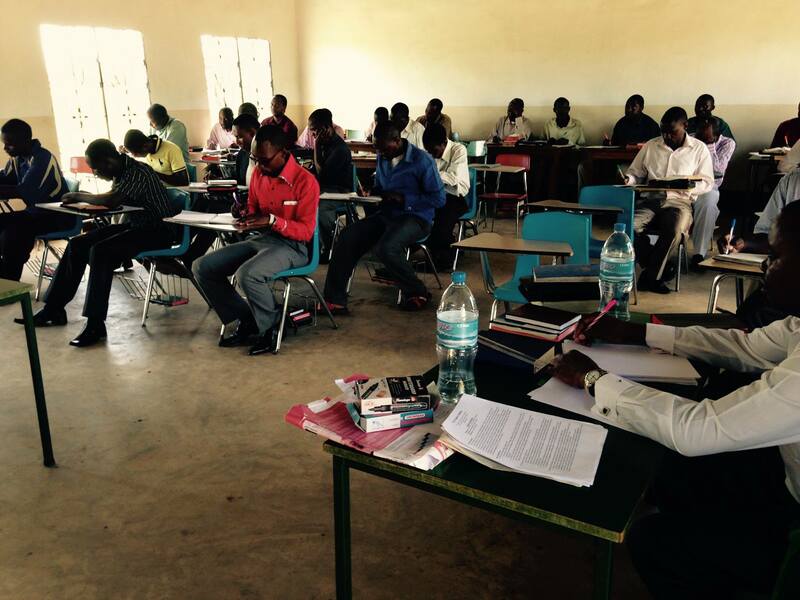 He taught the Books of Moses and Prophets. This is part of an ongoing partnership to train pastors and deaconesses. 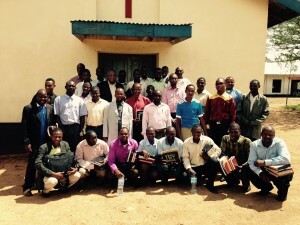 between the LCMS Synod and the ELCT-SELVD. This successful program is needed to disciple the growing Christian population in South East of Lake Victoria diocese in Tanzania.